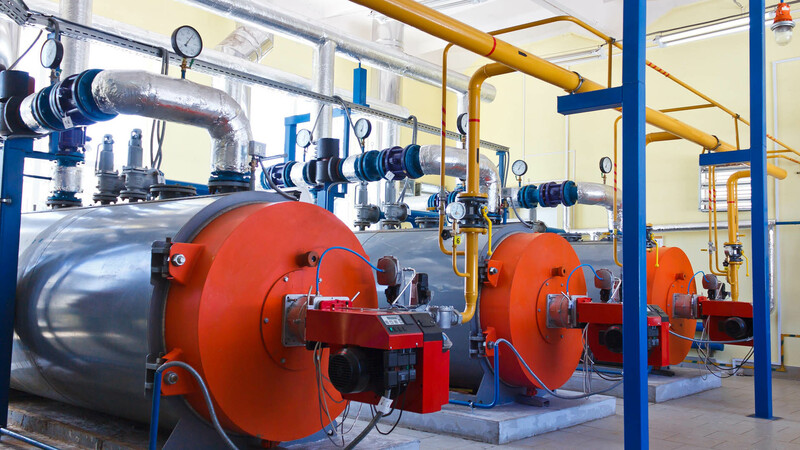 Heat Plant Services Ltd lets you make the most of your heating system by installing efficient, high-quality boilers. Let our skilled team in Bracknell help you find the right gas boiler for your home or business. Our experienced team of qualified engineers can not only install your new boiler but also offer boiler repairs and servicing. You can also get a 7 year extended warranty when you get a Glow Worm boiler installed in your property. Locations we serve include: Bracknell, East Berkshire, South Buckinghamshire, South Oxfordshire, North Surrey and North Hampshire. So if you’re looking for a new gas boiler give Heat Plant Services Ltd a call today. Why rely on our gas boiler services? Our skilled team also specialises in the service, repair and installation of oil fired boilers.